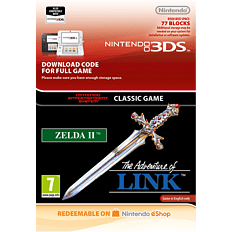 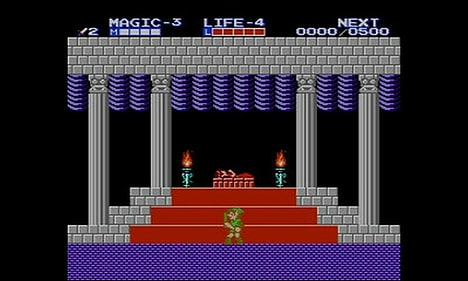 In Zelda II: The Adventure of Link, Link must seek the Triforce of Courage and awaken Princess Zelda from a sleeping spell. 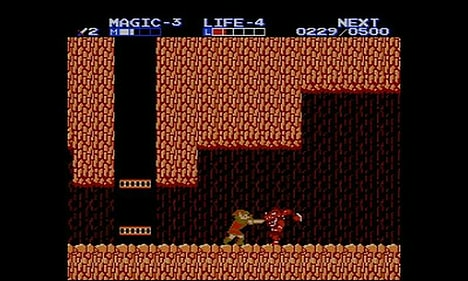 Meanwhile, Ganon’s minions are trying to resurrect their master. 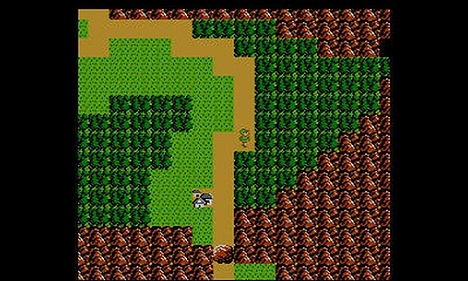 Zelda II uses a side-scrolling view and overworld map, and features role-playing aspects that are unique to the series.